Good employees want to be great team members. They want to be led by good management with consistent leadership. They want to become more valuable to the organization and more prepared for advancement. They will consistently deliver on individual performance when management models the behaviors of effective performance management. Unfortunately, many managers fail to deliver on performance management behavior. Too often, they demonstrate disinterest, discomfort, and disrespect. What can your organization do to improve the outcome? What can help motivate managers to stop dissing their performance management responsibilities? It starts with timely and critical discussions with your management teams, and includes setting clear expectations. Try these discussion points to help transform performance management behaviors on your management team. Disinterest may be a result of prioritization challenges and even an indicator of poor time management skills. 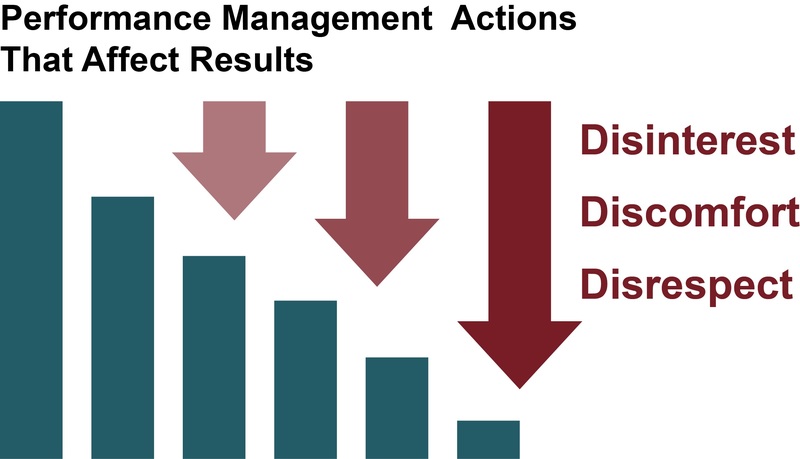 If effective modeling of performance management behavior is missing at top leadership levels, and managers observe that their disinterest is acceptable, you will not see performance results change in your organization. Transformation of interest and engagement, at all levels of leadership, is the path to results. Discomfort is the most common deterrent to effective performance management behaviors. It’s also the most trainable solution to help ensure managers are equipped to be leaders. Skill practice courses are the best way for managers to learn how to conduct regular 15-minute, development conversations with employees. Disrespect often occurs when the pressures of priorities combust with the general discomfort most managers admit to having. This is typically timed around quarterly or annual review deadlines when negative comments are verbalized by managers who dislike the amount of effort required. 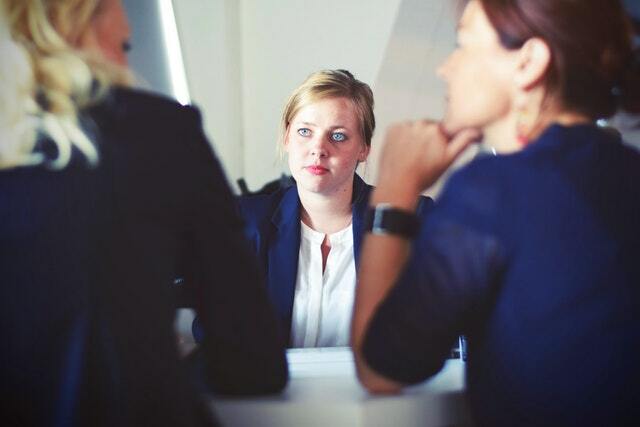 Respect for performance management should be non-negotiable.